Lorenzo al Dino’s new single sees him collaborate for the first time with Australian singer – Chester Travis. The sublime vocal delivery on Unicorn instantly hooks you in, combining perfectly with the beat and bass line to create an epic, uplifting, deep house gem. On remix duties we brought back Andy Duguid. Known as one of the most unique electronic artists of his time, Andy Duguid is a name known globally. His sound is his trademark and his trademark is why he is unique. Exploding onto the scene back in 2007 his works have been admired ever since. With hits such as Wasted, Don't Belong and more recently In This Moment, Skin & Bones and 7even his legacy is ever growing. The remix package includes further talented Austrian Dj and Producer Grooveboxx who turns in a tech house stomper, something for those guys who wants to play ‘them deeper grooves’. 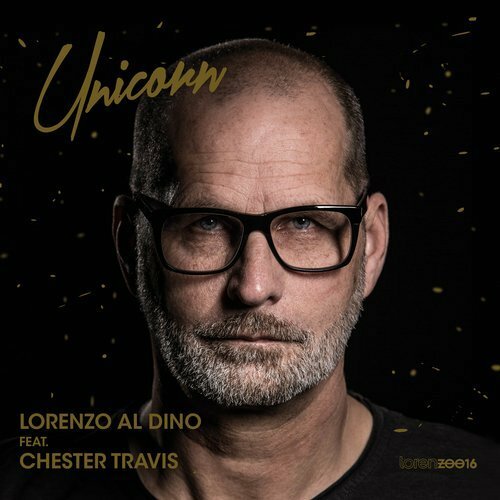 Unicorn is taken from Lorenzo al Dino’s 5th album Ibiza released early summer 2017.